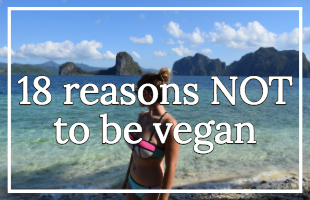 Travelling to Dubai might not be at the top of your vegan bucket-list, maybe because you think it's not so vegan-friendly food-wise, but probably because you've heard about the human right's violations. It certainly wasn't a place that I was interested in visiting, but when I was offered free flights there (I was working with an airline), I didn't say no. Is it vegan to visit Dubai? I learnt a lot from being there, and essentially if I avoided all countries I didn't agree with, I would never travel anywhere - off the top of my head, I would never have visited Israel, Malaysia, the Philippines, Hungary, Serbia, the US, the UK and even places like Iceland. Talking to people who actually live there I heard the real facts from their real-life experiences. A lot of the things I learned I didn't like. But I also learnt things I did like too. Not everything about the place is evil and, if nothing else, it's a fascinating place. 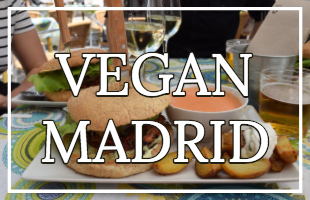 Gastronomically, being vegan in Dubai is great - there's a lot of delicious vegan restaurants in Dubai and a lot of the Dubai traditional food is either accidentally vegan or can easily be made vegan. Logistically, if you travel a lot, Dubai is probably going to come up on your radar at the very least as a pitstop. 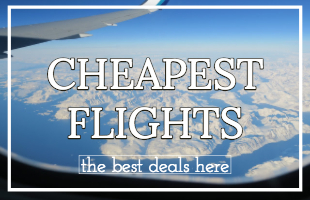 If you're travelling from Europe to Asia or Australia (or vice versa), you'll find many flights stop there (or in Qatar), and staying there for a couple of nights is a good way to beat jet-lag. Essentially it's up to you. That's just my two cents. Assumably if you're reading this guide you're at least considering vegan Dubai. There are actually only two fully vegan restaurants in Dubai - Super Natural Kitchen and Wild & the Moon both of which offer raw vegan food. Although vegan restaurants in Dubai aren't very common, vegetarian restaurants in Dubai are very popular - with over 70 different spots, you'll be spoilt for choice. One of the beautiful things about Dubai is how multi-cultural it is - with two-thirds of people in Dubai living there just for work. What this means is, despite Arabic being the official language of the UAE, in Dubai the most spoken language is English. Thus, if you visit vegetarian restaurants in Dubai you should have no issues ordering vegan food Dubai. 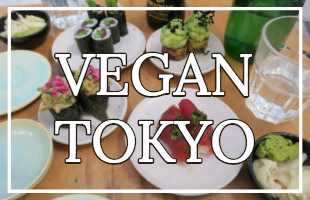 And whilst I think it's important to support vegan restaurants in Dubai (and really anywhere on the planet) if you're looking for Dubai traditional food or the truly must-try food in Dubai, I'd opt for the vegetarian restaurants in Dubai. With over 70 different options, which one do you go for? If you've got the budget I highly recommend Indego by Vineet. Guided by Michelin-starred chef Vineet Bhatia, it's ranked as the 18th best restaurant in Dubai and the number one Indian restaurant in Dubai. 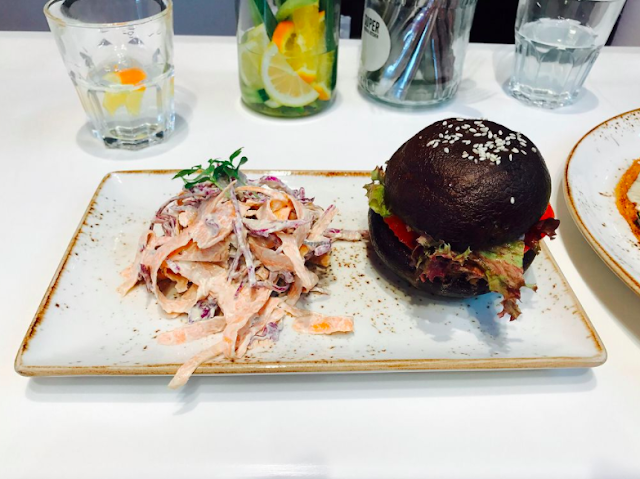 Although not exclusively vegetarian, this place caters to vegans perfectly. The food was exquisite - some of the best food I've had in my whole life. I had an impeccable seven-course meal here - the highlights were the Polti Chettinad and the Pumpkin Seekh. Put simply, I can't recommend this place highly enough. Of the two vegan restaurants in Dubai, one of them is in Dubai Mall - Super Natural Kitchen. Before you say "Hey Laura, I hate malls", hear me out. I am an avid mall hater, I think they're gross. But Dubai Mall is something else, it's the largest mall in the world by total area - it's gigantic!! And any mainstream shop you've ever been to around the globe you'll be able to find here - perfect for those who've been away from home for a long time who want 'home comfort shops'. Bonus point - it's air-conditioned. Hummus originates from the Middle East, so where better to try it than actually in the Middle East! The hummus I had in Dubai was some of the best I've had on this planet - I couldn't get enough of it. Although this Dubai traditional food is usually meat-centric (lamb or chicken based), it can easily be made vegan, by replacing the meat with meat substitutes or even opting for a salad based version (my personal favourite). A shawarma is similar to a kebab and mostly comes with chips (fries), gherkin, salad, tomatoes and garlic sauce stuffed into a roti. This was one of my favourites of vegan food Dubai. Like good old hummus, vegan-favourite falafel originates in the Middle East. I ate a lot of falafel in Dubai and it was all so good! Even Canadian Tim Hortons does amazing falafel in Dubai. Unfortunately, a lot of Dubai traditional food is meat-centric, namely lamb and chicken. But fortunately, as I said earlier, Dubai is very multi-culti and this is particularly apparent in their cuisine. So, what they lack for in vegan Dubai traditional food, they more than make up for with vegan international food. 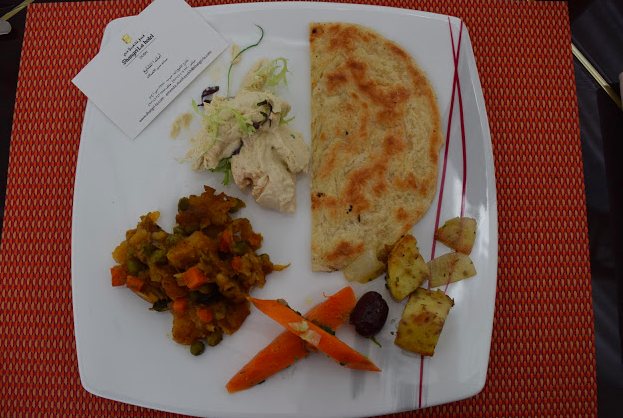 The Indian food I had in Dubai was some of the best in the world (see above). This is one of the best cities to try first-class cuisine from all over the planet. Something not all countries with great cuisines can boast about (looking at you Italy, Spain, Thailand etc). Organic Foods and Cafe is a great place to pick up vegan food Dubai - with the added bonus that everything there is organic, of course. The best thing about Ramadan is that everyone is in the vegan traveller boat - no one is eating! Haha. You cannot eat or drink (including water) in public during daylight hours. The water is a particular bummer because it's usually like 40 degrees in Dubai and you'll want to be drinking lots of water. But this rule does mean that restaurants and cafes are generally not open during daylight hours so plan accordingly. The rare ones that are open will let you buy takeaway which you can only eat at home (or in your hotel), they won't let you eat in and you're not allowed to sit anywhere outside and eat it. It's not all bad, supermarkets are open in the day, and it is allowed to eat in your hotel lobby (at breakfast). The weirdest thing I found was that popcorn was still available at the cinema during Ramadan. Simply buy it from behind a blank, opaque screen and eat it in the dark when the movie starts. Strange loophole. So although it's not a religious vegan travel loophole like Serbian orthodox fasting, Ramadan in Dubai is still an interesting experience. During my travels, I've always found Islamic countries to be more accommodating to vegans, yes halal meat is vile, but as Muslims strictly don't eat pork, they (as a general sweeping statement) understand how important dietary requirements are. So if they understand what you're talking about, they will make sure it is vegan - and not lie to you about it like some people will. Vegan house sitting is one of the best ways to travel the world - house sitting lets you stay in people's houses for free, in return for them looking after their pets and home. 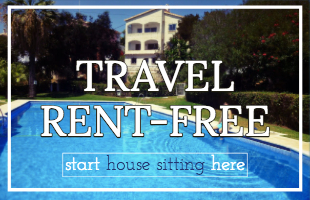 Aka it's free, worldwide, luxury accommodation. And as a travelling vegan, I don't need to tell you the value of having your own (fully equipped) kitchen whilst abroad. I could go on about how awesome house sitting is for vegans, and I have in this post: vegan house sitting guide. 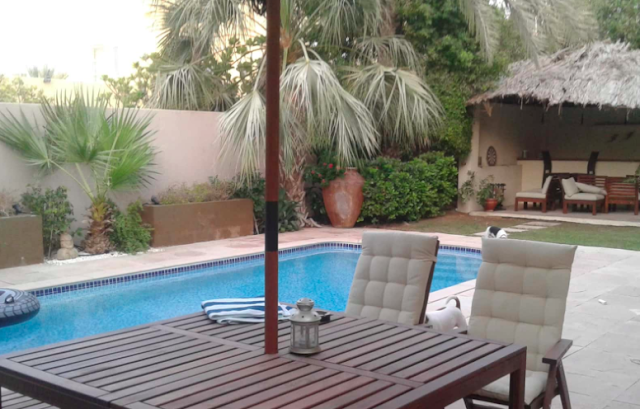 House sitting is extremely popular in Dubai, with many expats needing it whilst they go home to their families. Expats are some of the best people to house sit for because they know what it's like to be new to Dubai, and they often know all the best places to go. Put simply, there is a high demand for house sitters in Dubai, and if you're new to house sitting it's a perfect place for you to start. Grosvenor House is the first hotel I've ever been to where the food was clearly labelled for vegans - if something had dairy in it, it said. 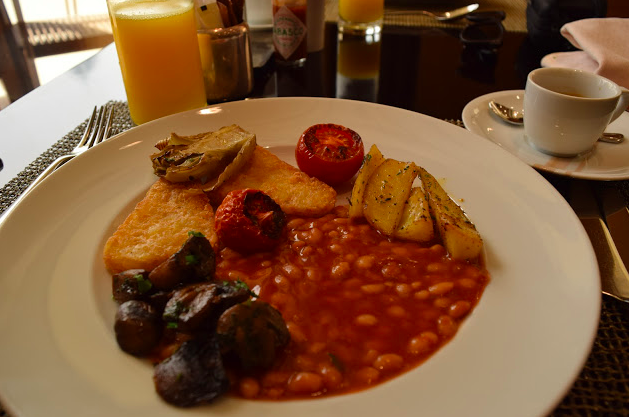 And whilst I could clearly see what I couldn't eat, I didn't feel like I was missing out at all: Olives, hummus, toasts, baked beans, potatoes, hash browns, cereals, cooked mushrooms and tomatoes, exotic fruits (of course), and, my favourite, Marmite were all available to me. They even brought out soy milk and almond milk in case I wanted to have cereal. As for the hotel itself, it's unbeatable, I loved my stay there. Shangri-La's are renowned across the globe as first-rate hotels, and for good reason. My favourite thing about staying there was the breakfast - it was divine. The choice was extensive: little cakes, olives, figs, hummus, fresh juices, passion fruits, coffee, and so much more from all corners of the globe: India, China, Western and beyond! Upon hearing that I was vegan, the chef went above and beyond and prepared a special Indian vegan pancake. It was delicious. When it comes to human rights, Dubai isn't the most vegan-friendly place on the planet. But gastronomically it does very well - not only will vegans in Dubai find lots to eat, they will also find lots of delicious foods to eat, which is why I named UAE the sixth best country for vegans out of 18 countries. If you have any questions or comments about vegan food Dubai, let me know in the comments below!